Kirk Bachmann - Having Fun with Salads! There's just something special about a great salad; a nice balance of textures, flavors and colors. 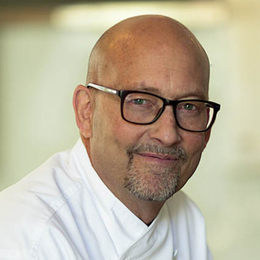 Join Chef Kirk T Bachmann as he tries to take the guesswork out of making lovely salads, for friends, family and fun!